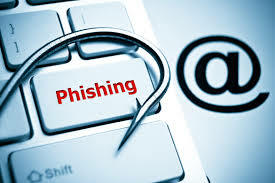 Open Authorization phishing attack hits an estimated one million Google Docs users; copycat attacks expected. Experts reacted to a Google Docs phishing attack that hijacked Gmail accounts and spammed contact lists. Google shut down the attack but not before it affected an estimated one million users.